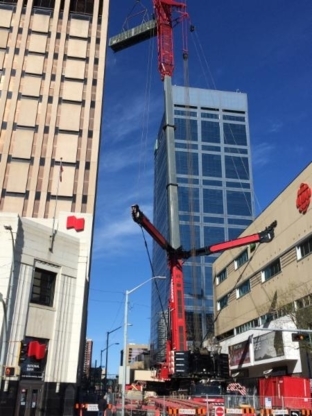 Mobile Crane & Picker Service, Fully Certified Cranes & Operators, Certificate of Recognition, Specializing in Equipment, Installation & Removal, Serving Lethbridge & Southern Alberta. With 11 years' experience, the experts at Timco Hoist sell and service automotive equipment. Free quotes - Call today! Niwa Crane is a 100% southern Alberta Family owned company It has been our privilege to provide our services to southern Alberta, southern Saskatchewan, and northern Montana. Being in the hoist installation, sales and maintenance business since 2001, it is our commitment to provide our existing and new clients with exceptional service at a fair price.